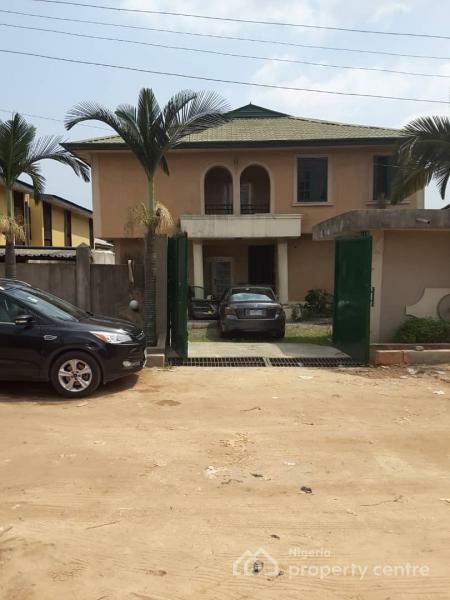 6 Bedroom detached house on 600sqm of land, all rooms en suite, 2 rooms BQ, ample parking space, car port, laundry place, generator house, gate house, Dog house for sale, Off Bode Thomas ,Surulere. The information displayed about this property comprises a property advertisement. 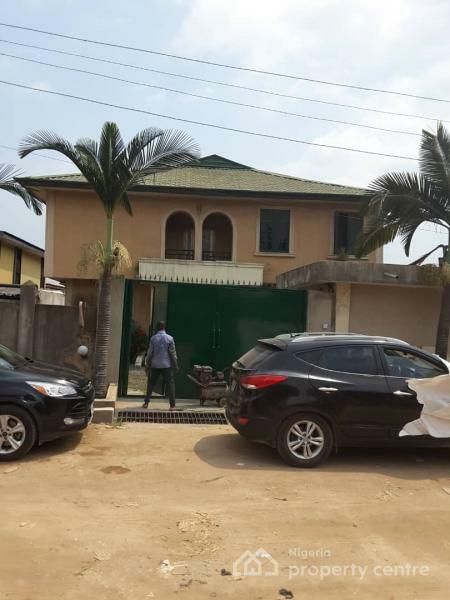 Nigeria Property Centre makes no warranty as to the accuracy or completeness of the advertisement or any linked or associated information, and Nigeria Property Centre has no control over the content. This property listing does not constitute property particulars.The information is provided and maintained by Kjv Realtors.